Did the Chainsmokers Finally Let You Down? The Chainsmokers's latest album, "Memories ... Do Not Open," is arguably a mixture of both EDM and pop, leaving fans to wonder if this is the direction the well known EDM duo will go. Most artists dream of having one breakthrough moment. The Chainsmokers’ career, however, has been defined by a string of such moments. In 2014, their single “#Selfie” went viral for roasting social media culture. In 2015 and 2016, the group redefined themselves as serious EDM hitmakers for Top 40 radio by crafting “Roses” and “Don’t Let Me Down,” respectively. When the group released “Closer,” which became the biggest song of 2016, they were catapulted into superstardom. Now, following the release of their debut full-length album “Memories… Do Not Open,” the Chainsmokers have redefined themselves yet again — but not for the better. Although Andrew Taggart has lent his vocals to three songs thus far, the act has been widely considered a DJ duo. However, as Taggart provides lead vocals on half of the album’s 12 tracks, many of which are devoid of any classic EDM bass drop, the Chainsmokers might sound like a band to many listeners. In an era where artists use synthesizers and sequencers, the album has more in common with OneRepublic and Panic! at the Disco than Calvin Harris and Avicii. Unfortunately, this shift is unlikely to be well received. In “Closer,” Taggart’s imperfect vocals evoked a certain charming authenticity before Halsey’s seasoned performance kicked in at the perfect time to make the track cleaner. This juxtaposition was missing from mainstream music, and the Chainsmokers’ new sound put it back in the public’s awareness. Yet in “On Memories… Do Not Open,” Taggart leaves listeners without a single duet, and after six songs his everyman voice loses its charm. Instead, it seems rather flat and lacks proper range. “Memories… Do Not Open” is a tricky album to review. While it seems wrong to discourage artists from experimenting, the Chainsmokers’ transition from EDM to pseudo-pop-rock is a rough affair. The tracks without guest vocalists or drops risk alienating fans, and there are plenty of better pop-rock bands. Despite the forgettable music, the album itself may hold some meaning in the larger picture.The term EDM was pushed by the U.S. music industry in the early 2010s for branding purposes rather than a definition in a technical sense. While dance music will always hold a strong niche, the electrohouse version of EDM introduced via acts like David Guetta and Swedish House Mafia has since diverted from Top 40 radio. In fact, talk of an EDM bubble burst has floated around music blogs and financial magazines for years. 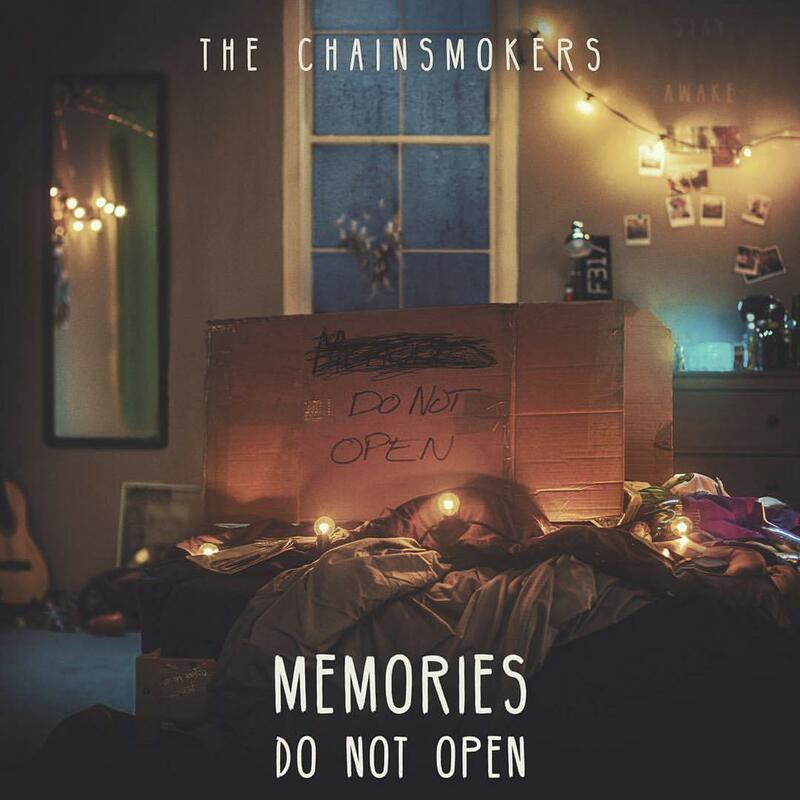 And now that the Chainsmokers, arguably EDM’s biggest stars today, have released an album bearing almost no resemblance to the original ethos of the genre, perhaps “Memories… Do Not Open” marks the end of EDM.